According to a statement on his website, Mick Jagger is “struggling” to understand the death of his girlfriend L’Wren Scott. Fashion designer L’Wren Scott, 49, was found dead in her New York flat on Monday, in an apparent suicide. In a statement on his website, Mick Jagger, 70, said he still failed “to understand how my lover and best friend could end her life in this tragic way”. 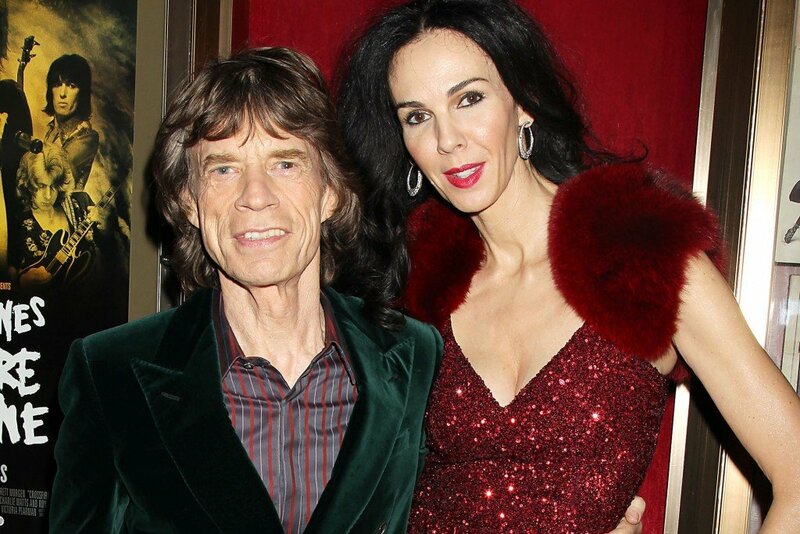 Mick Jagger described L’Wren Scott as having “had great presence and her talent was much admired, not least by me”. “I have been touched by the tributes that people have paid to her, and also the personal messages of support that I have received. I will never forget her,” he said. The Rolling Stones have now have cancelled their Australian and New Zealand tour following the news. L’Wren Scott was found by her assistant at 10:00 a.m. on Monday. Mick Jagger, 70, began dating L’Wren Scott in 2001. On Monday night, a spokesman for Mick Jagger issued a statement to deny a report that he had recently ended his relationship with L’Wren Scott. L’Wren Scott was found dead by her assistant 90 minutes after sending her a text message asking to come to her Manhattan apartment without specifying why, the Associated Press news agency reported. Police said there was no sign of foul play and no note was found. According to its last UK filing, L’Wren Scott’s company – LS Fashion Limited – owed creditors about $7.6 million, as of December 31, 2012. It had assets of $1.7 million. L’Wren Scott’s death comes a month after she cancelled a show at London Fashion Week, saying production delays had left key pieces unready for the show.